Master planning provides long-range visioning, as well as organizational planning for more complex projects. We focus on developing a clear guiding concept that will allow flexibility for subsequent development to evolve. We provide master plans for universities, corporate campuses, residential estates and gardens. A master plan is a useful tool for setting priorities and guiding funding decisions. Landscape architecture is our core discipline and our passion. We provide inspiring designs that celebrate a sense of place and elevate the human spirit. Landscape architecture requires understanding of natural elements and flows-- contour, water, trees, plants, light, air, color, and seasonal change. We design with the built and natural context in mind, develop an aesthetic appropriate to each project. 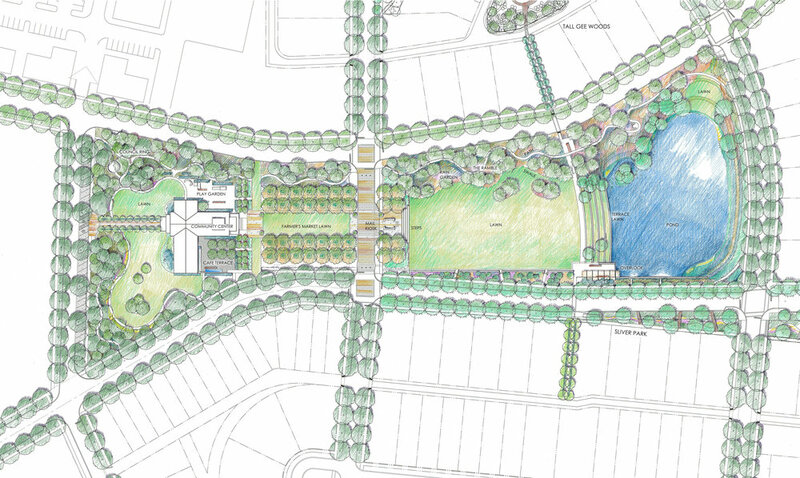 Our community and urban design services range from the design of town and subdivision plans and real estate development, to more specific aspects of urban design such as street section design, green infrastructure/ storm water management, and visualization of building form, site lighting and plant selection. We help clients interpret codes and create development guidelines. This industry term encompasses assistance with zoning and other regulatory approvals, assistance through out network with surveying, utility easements and other technical work related to land ownership and rights. We provide a range of services to residential clients, from land and estate planning to garden design. 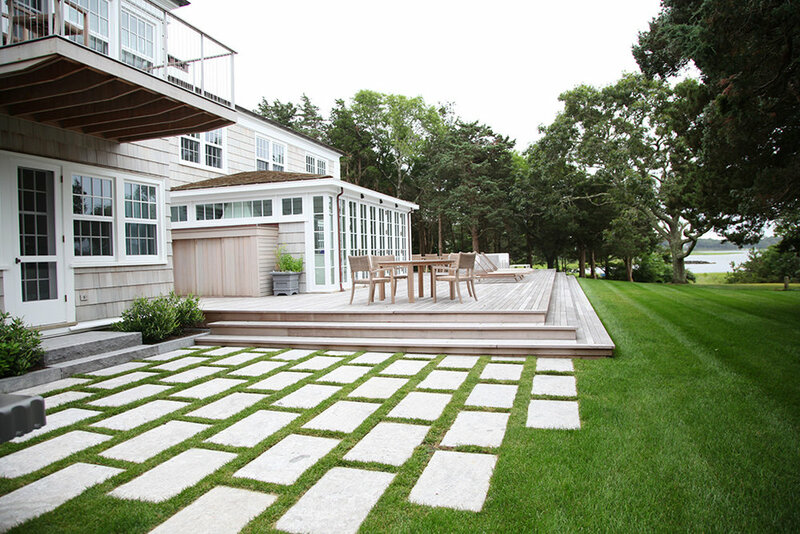 We have design beautiful and practical landscapes from Maine to California. We respond to the needs and aspirations of our clients and are fluent in both traditional and modern design styles. Each site presents unique opportunities to connect buildings with the natural environment and to create outdoor places. With our affiliate Field Sport Concepts, Ltd, we provide experience with a wide range of market-based conservation finance mechanisms, landowner incentive programs and innovative land use strategies, FSC assists clients with the development and realization of ecological and natural resource asset values for ecosystem services derived from land and water resources. KWLS assists FSC with the creation of hypothetical development plans to assist with land appraisal and conservation alternatives.